82-HZ.com is a collection of scales, patterns, chords and basic music theory oriented towards the guitar. It's a collection of things I've collected over the years that I'll finally be able to find because they'll all be in one place. If you're confused about the fretboard displays, please read the "About" page. Some of the charts can be confusing because multiple concepts are displayed at the same time to show how they relate. To get a list of pages, click on the SHOW LINKS button on the right. It starts off collapsed to keep it out of the way of the fretboard displays. The table of contents for any current page can be collapsed by clicking on Hide TOC. The footer has a few links to useful pages that can help you get around the site. 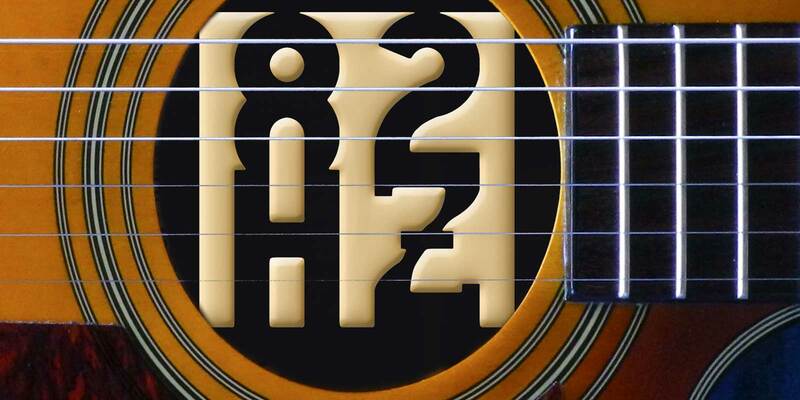 82 hertz is the frequency of the low E string on a six-string guitar.